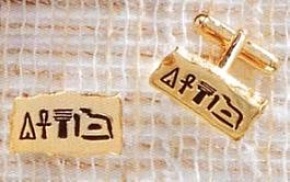 "montuhotep Iii Cufflinks - Iii Egypt, Middle Kingdom Ca. 1998- 1986 B.c. Brooklyn Museum"
"Egyptian scarab : Egyptian Museum, Cairo. New Kingdom, 1550-1196 B.C." "U.S. Statesman, Inventor, Scientist : Benjamin Franklin - Houdon Bust"